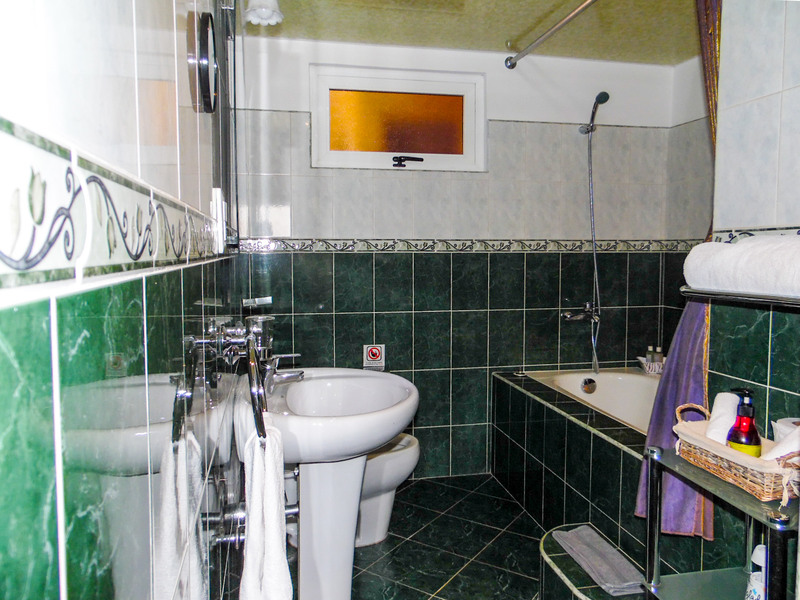 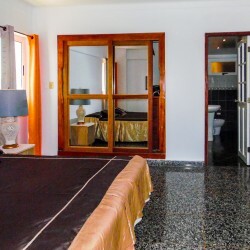 Very nice and modern apartment with three bedrooms, each one with own bathroom. 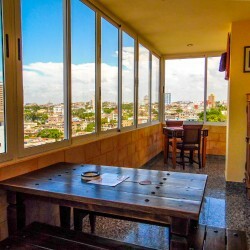 This amazing apartment has a very large terrace. 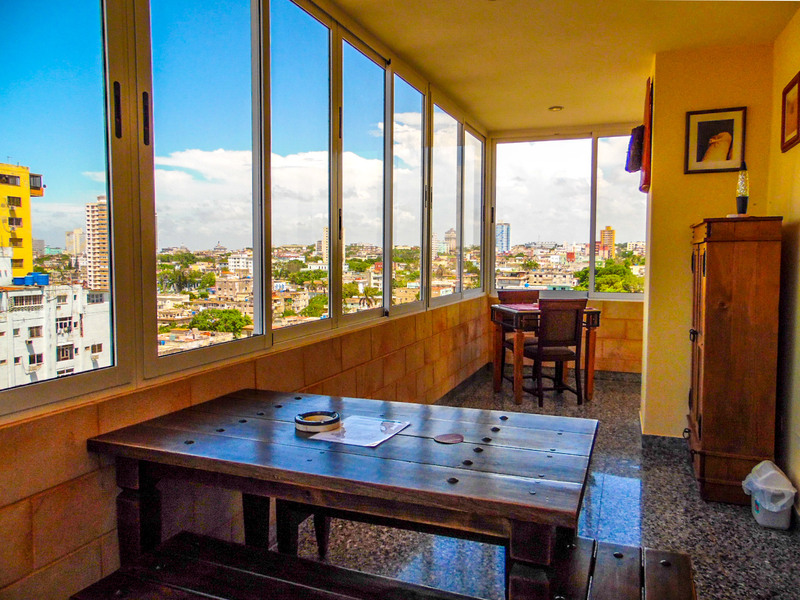 It offer a panoramic incredible view to the city and the littoral. 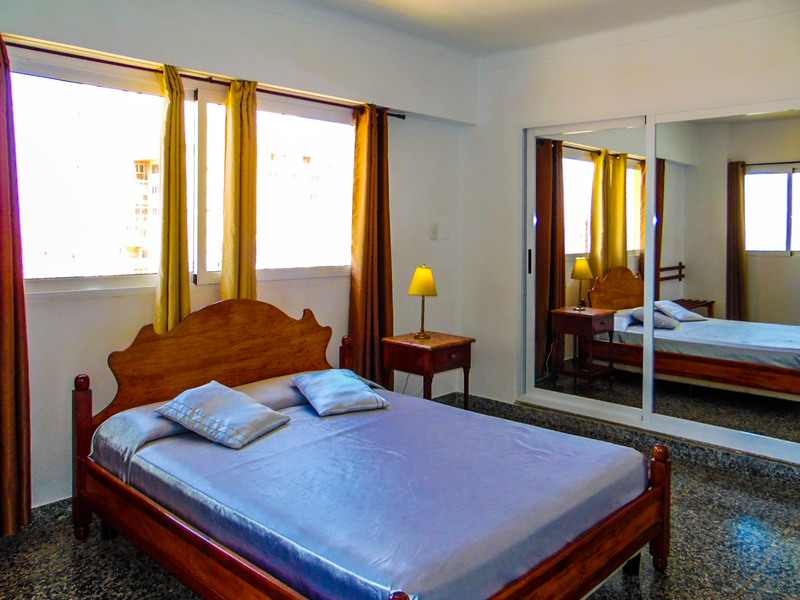 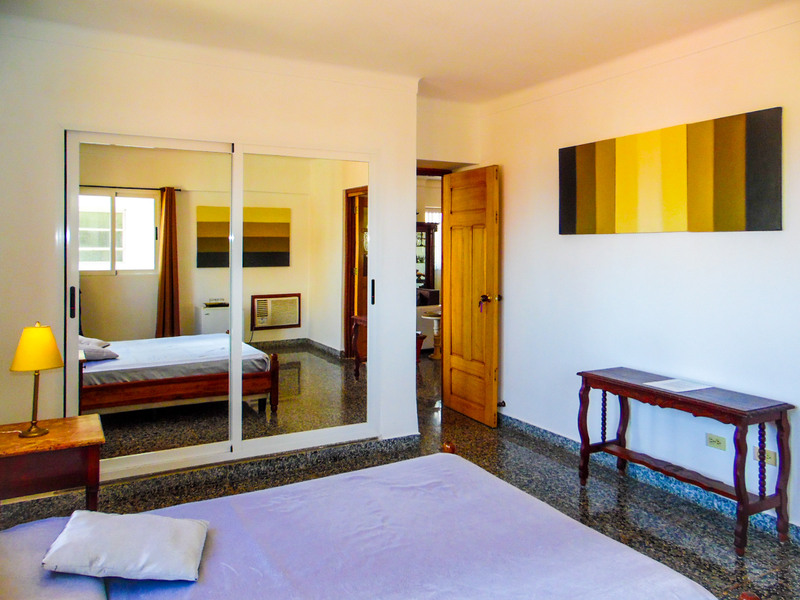 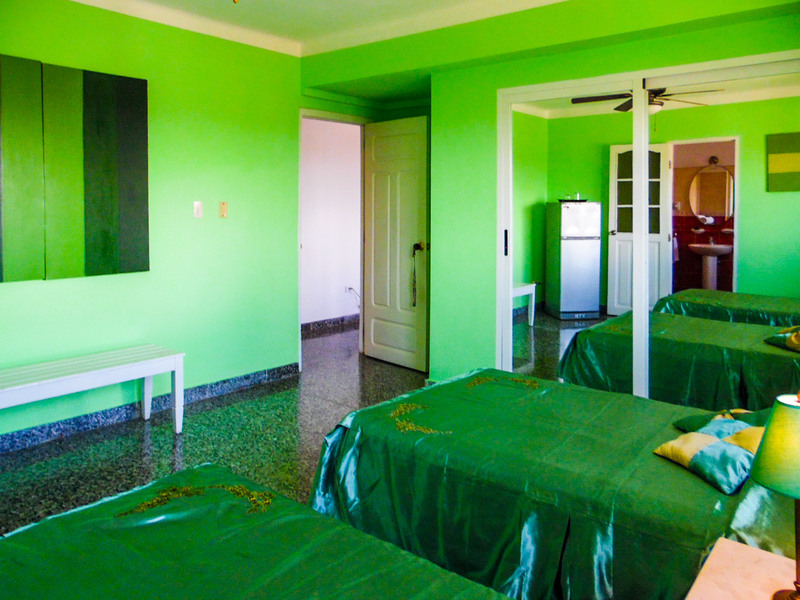 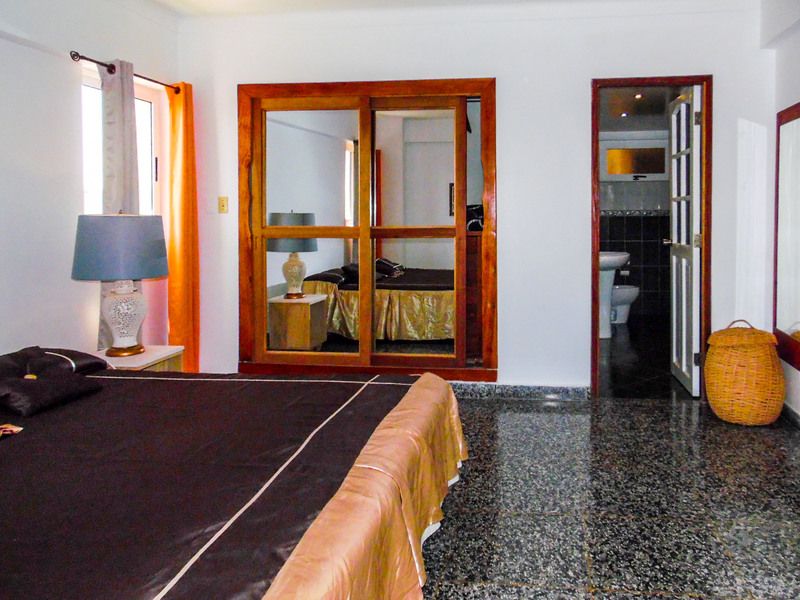 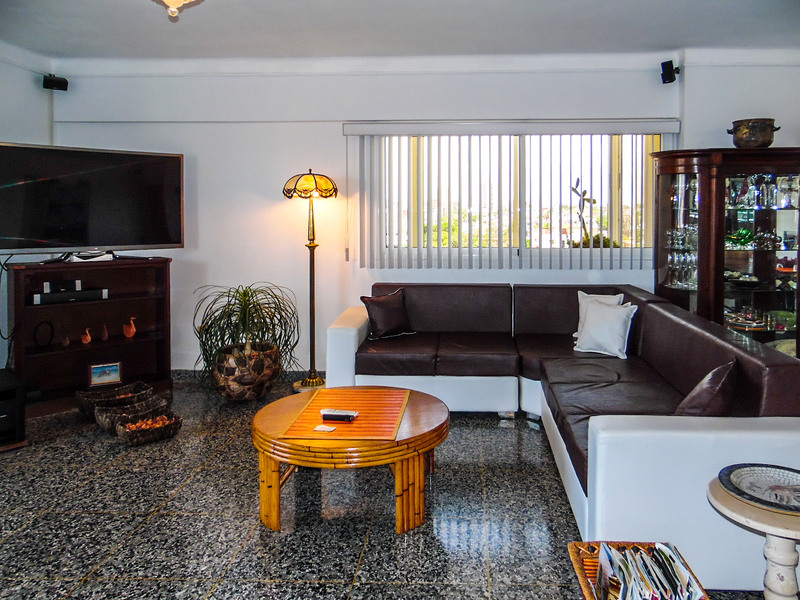 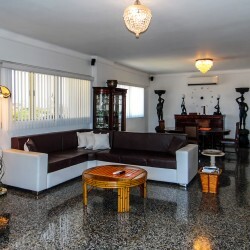 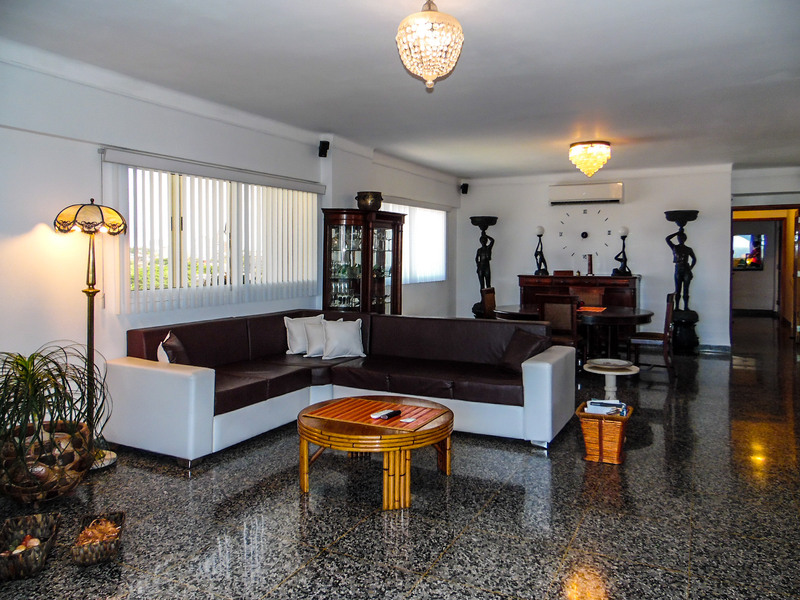 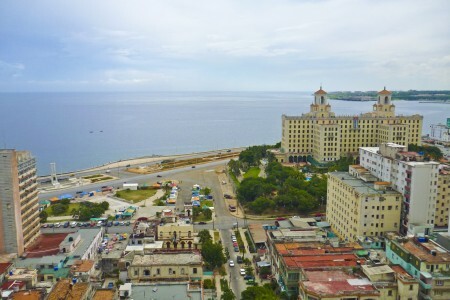 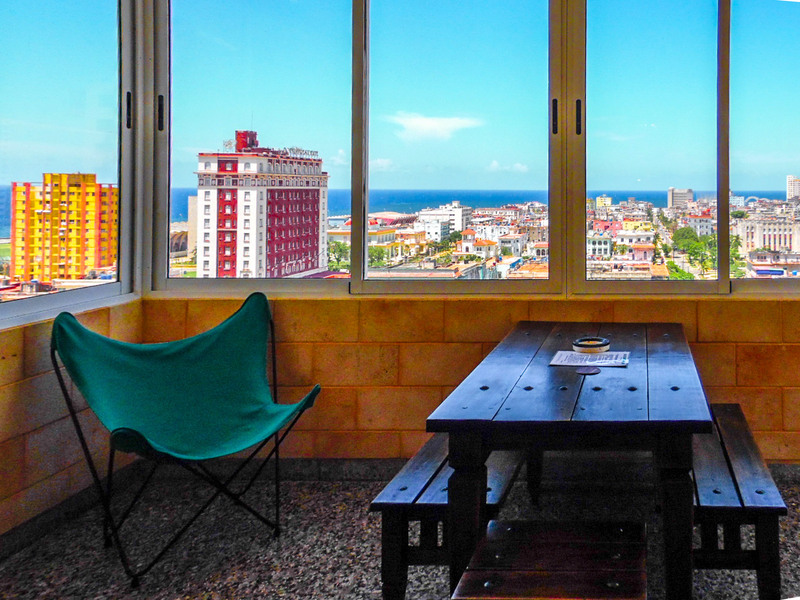 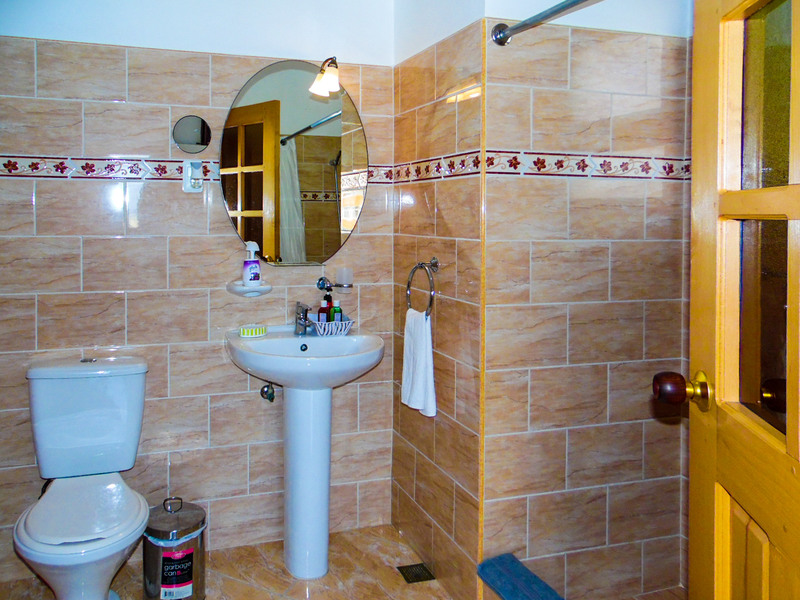 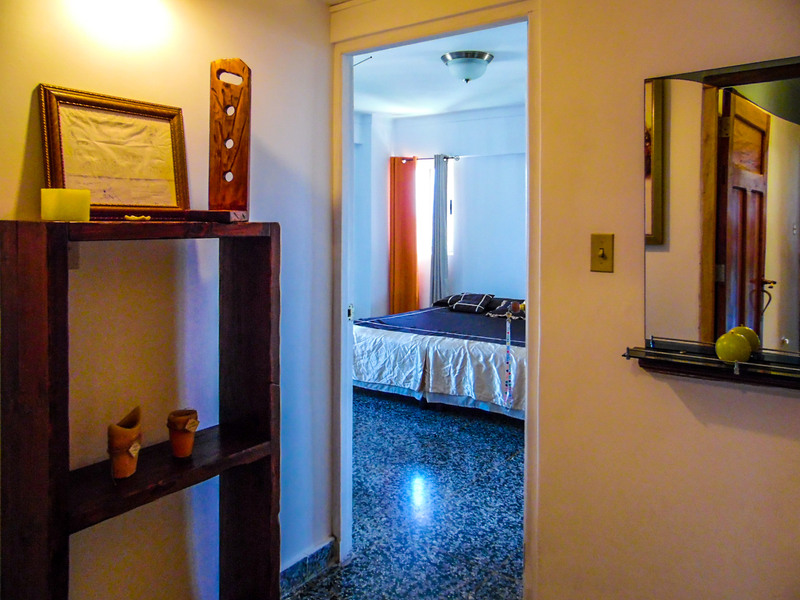 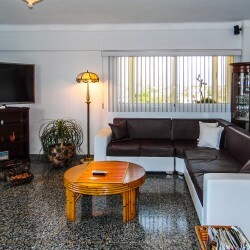 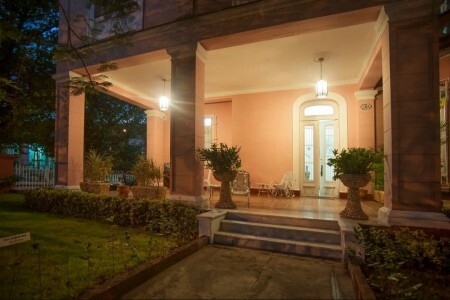 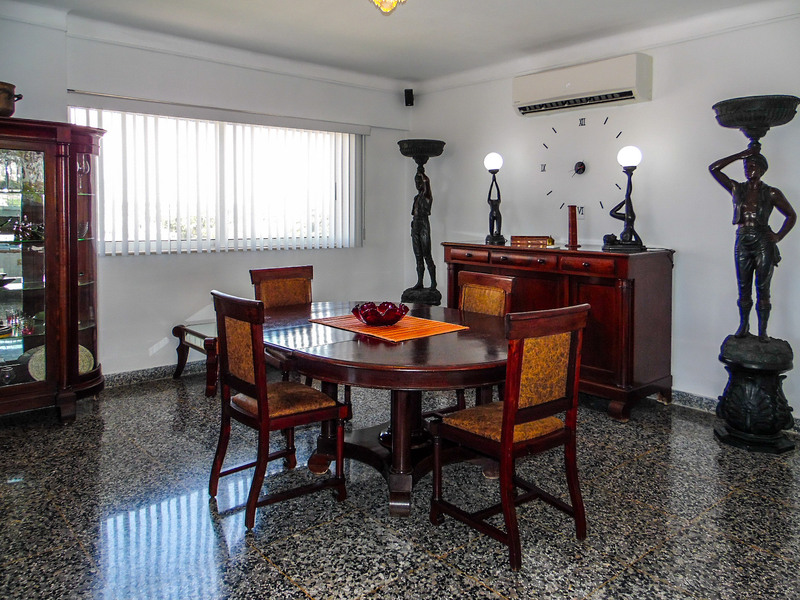 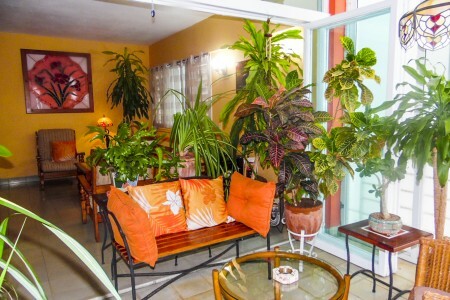 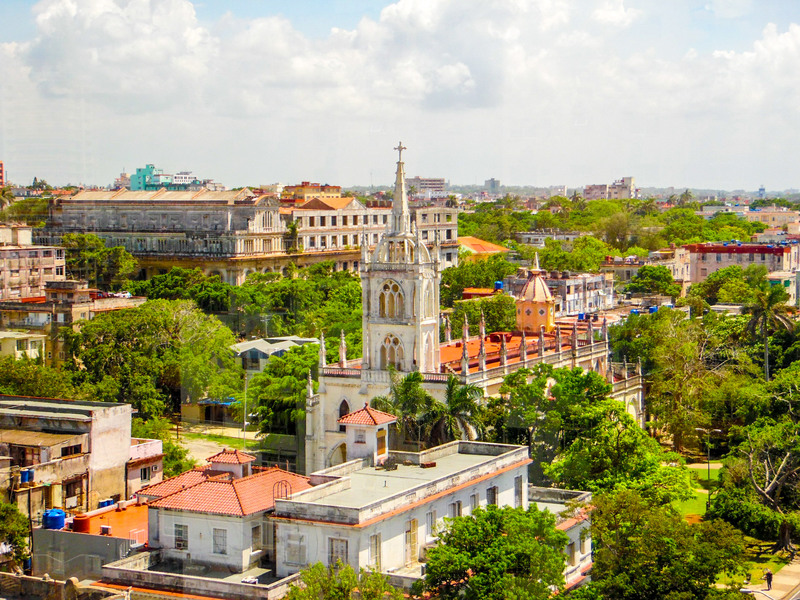 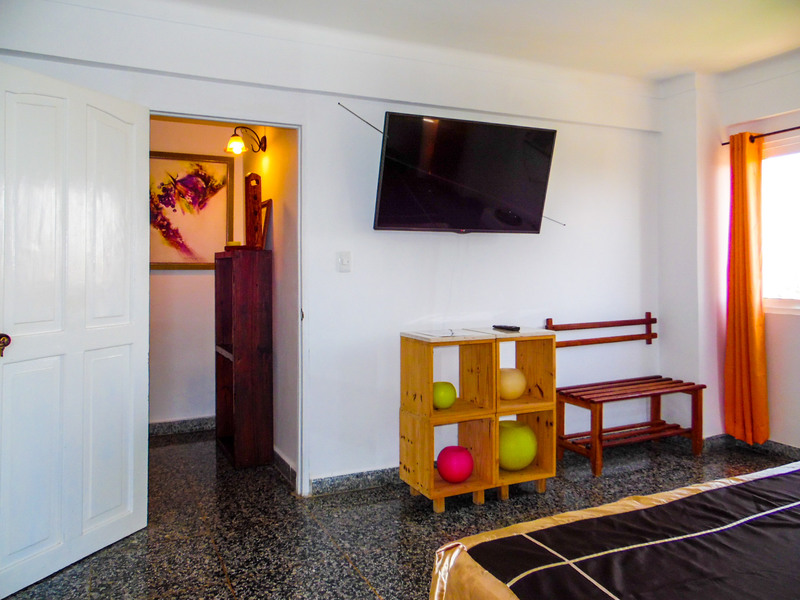 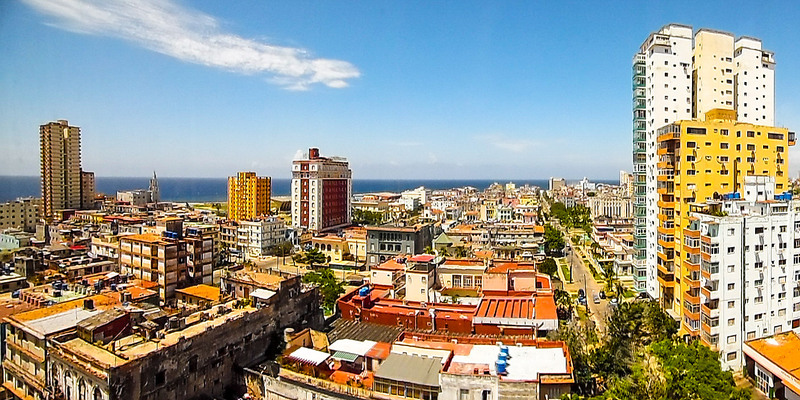 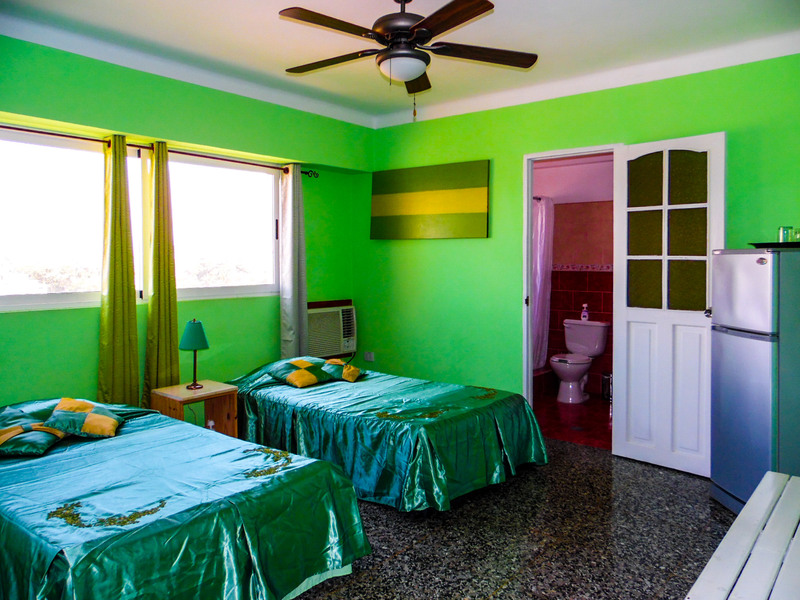 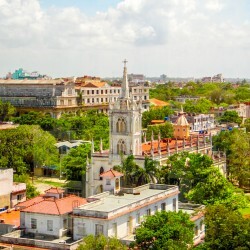 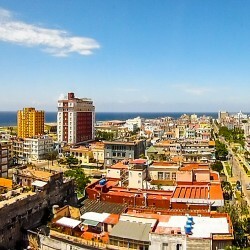 Sunrise and sunset from this nice private apartment will be a perfect picture for your Havana´s trip diary. 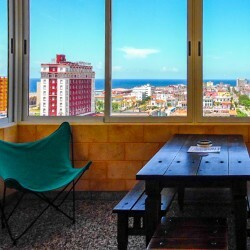 WiFi is available at the apartment as additional service. 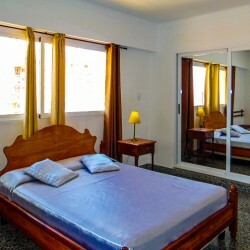 As well you can ask for other services like breakfast or dinner for and extra cost. 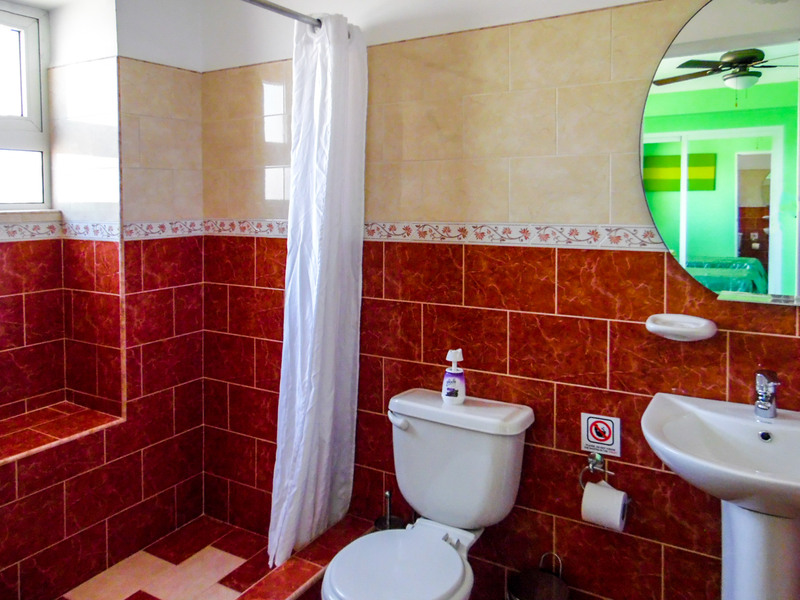 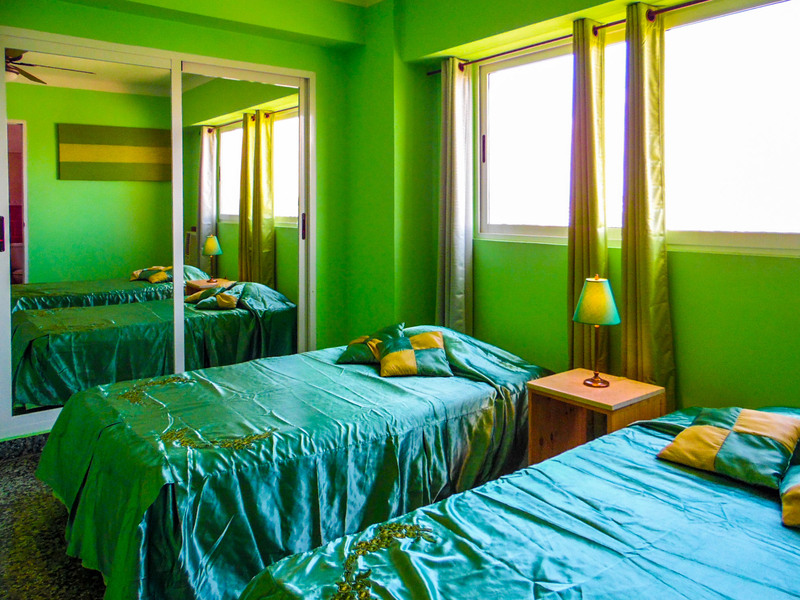 Cleaning service, linen, towels and bathroom amenities are inclusive. 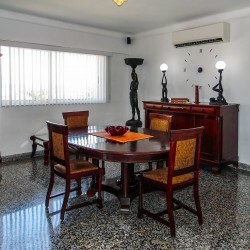 The apartment offers excellent breakfast service. 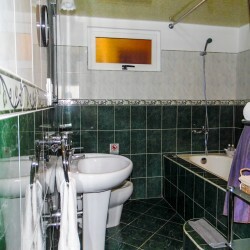 Also has a luxurious moderm kitchen wich has silverware and latest technology equipment. 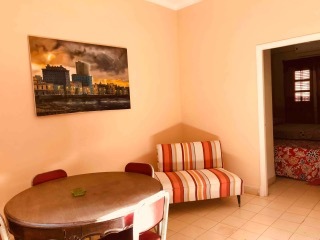 The kitchent availability has an additional value of 20 CUC per night.